Tag Archive | "BMM in Mumbai"
With Social Media being increasingly used as a marketing tool, companies are plugging in to keep in touch with consumers to inform them, to research or give them news or information and to promote their products through this medium. 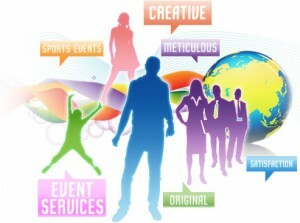 About half the social-media savvy organizations spend one to five per cent of their marketing budgets on social media. 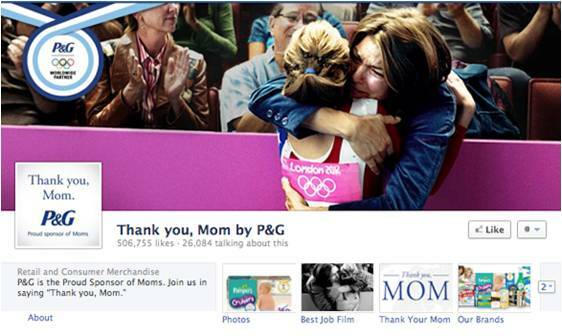 Here’s an interesting article published on Lighthouse Insights by Vinaya Naidu, on how some companies have used Social Media creatively to promote their products. We have shortlisted the best 5 out of 18 campaigns. These campaigns have been creative as well as aligned to the objective. The first quarter of this year has been an exciting one with brands from all sectors using multiple social media platforms to drive home the message. 1. Xperia Z promotions by Sony India: The new Sony Xperia Z launched this March, created quite a stir on social media with Katrina Kaif, the brand’s new face. Along with a dedicated microsite, Twitter buzz around #BestofSony and a Sony Xperia Z playlist on its official YouTube channel, the brand had also created an augmented reality based Facebook application titled ‘Katrina and You’. The app enabled fans to visit the places shown on a map with Katrina in a poster. Her virtual image explained the features of Xperia Z and fans also got an opportunity to have their pictures clicked beside her image. 2. Balakrishnan Vaali by Nestlé Munch: To promote the new Nestlé Munch 4X4, Nestlé India roped in cricketer Virat Kohli as the new face of the brand. However, Virat plays the character of Balakrishnan Vaali who is a regular Chennai guy with affection for coffee and the chocolate. A social media profile was created for Vaali on Facebook as well as Twitter complete with believable details and regular Chennai taste. 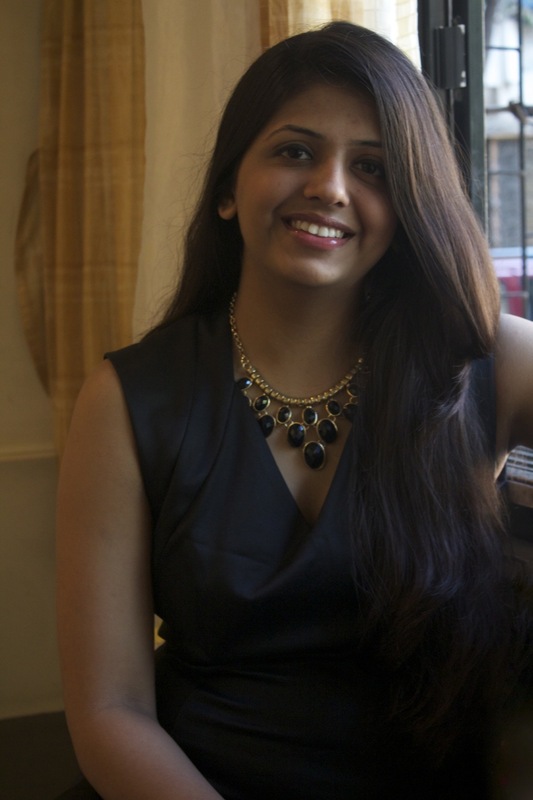 Vaali connects, communicates and entertains the community besides talking about Munch. 3. 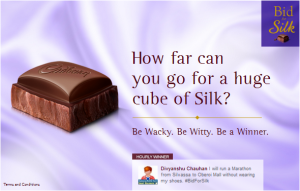 Relaunching the new Cadbury Silk: When Cadbury Silk came out with its latest version, the brand did a series of social media activations that were both fun and interactive. Beginning with announcing the imminent demise of Silk, the channels managed to successfully create the right amount of curiosity. And while fans were mourning and sending their farewell wishes, the page brought alive the new Silk for the heartbroken fans. Besides, the brand challenged Silk fans to bid for giant cubes of Silk weighing 14 kilograms each at a mall in Mumbai, by claiming what they would sacrifice to take those cubes home. 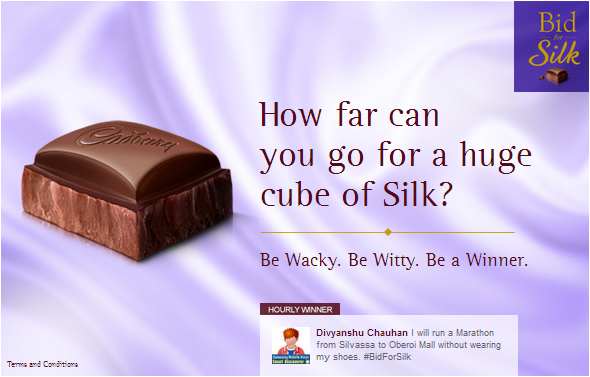 With a Facebook app and a hashtag on Twitter, ‘Bid for Silk’ sure helped up the curiosity levels around the brand. 4. Special 26 promotions by Viacom 18: The heist Bollywood hit, Special 26 by Viacom 18 Motion Pictures, created a formidable social media presence prior to the launch. With simple apps on Facebook that aligned with the story like ‘Which type of con artist are you’ and ‘Akshay’s Special 26’, the movie managed to drive engagement through Facebook. Interestingly, fans could watch an exclusive trailer on a Facebook app only after sharing it on Twitter. On Twitter, amongst other activities, fans were asked what Akshay could sing for them, as he had sung one of the songs in the movie. 5. 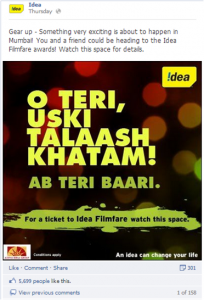 Ticket to Idea Filmfare by Idea Cellular: This year the 58th Filmfare awards sponsored by telecom brand, Idea created a cool campaign ‘#TicketToIdeaFilmfare’ that gave fans an opportunity to earn themselves free passes and feel the glitter of the red carpet. The campaign was executed as a treasure hunt game, where the tickets were hidden in four different places in the city, while Facebook and Twitter were used to provide the clues. Interestingly, the clues related to Bollywood required fans to have a fair knowledge of it. Amul – “The Taste of India,” has once again got it right with its Bhaag Milkha Bhaag campaign. 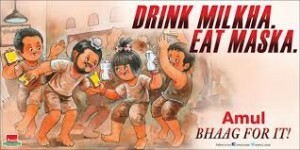 While many of us wouldn’t know that one of the biggest ingredients of Milkha’s success was Milk, Amul has capitalized on this very well by associating with the movie in a unique way. 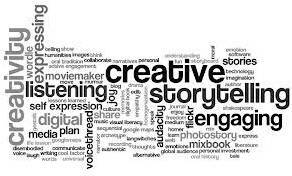 BestMediaInfo has captured the essence of the collaboration in this article. Watch the Amul Milk TVC here. You walk into class for the first time, nervous and scared. By the first week you know how your college is, what the course is about and you gradually begin to make friends. You taste a different kind of freedom for the first time. By the second or third week of class you are introduced to your projects. You get excited because this is probably the first time that you will research, understand, analyse and present all at the same time. Well, there are two types of students. The Type One kind of student works each day and finishes his/her work bit by bit. They are often known as the methodological or the organised kinds. The Type Two however, are the “work-only-when-absolutely-required” type. These students do not start their work till one night before the submission. 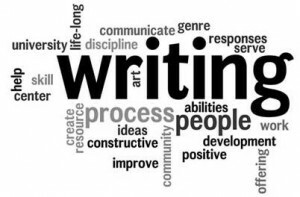 If Type One works for an hour for four days, Type Two will work for three hours the night before the submission. There are both kinds of students on all batches. Which type is your type? Which way of working will benefit you more? That is for you to decide. Soon, you will be introduced to a different kind of project, called a “Group Project”. Each group has different way of working. Some groups are the collective democracy kinds; the members of these groups sit together at all times to complete the assigned task. 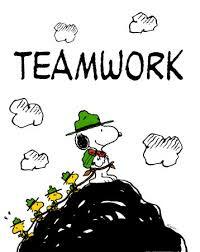 Whereas the other kind of is group is the group which believes that individual work will yield to better results. They assign different tasks to their group members and come together once the individual work is done to put the whole project together. However, what is common between both the groups is that a group leader will emerge from amongst the group. This leader will not be selected, nor elected; he/she will just voluntarily take on the responsibility of being the communication link between the group members and moderating the discussions. 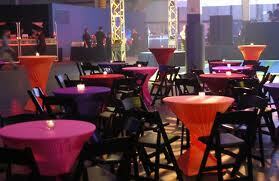 By the time you come to second year, groups will see a lot to ‘marriages and divorces’ between the group members. Laughter and tears will be shared. Is BMM just about projects? 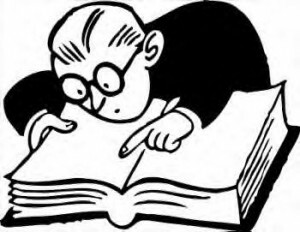 Well, though projects take up our major study time, a BMM student is required to study for the semester end exams. Honest is what I’ll be with you now. Most BMM students do not study throughout the semester. They are focussed on projects. They seldom bother about their course in the exam. Is this the correct thing? Well, I’m not too sure. However, it can be fatal not to read the newspaper, not to watch advertisements, news etc. Why? Wait, I will give you an example to tell you why. Once I was in my Cultural Studies and the question was “Give an example of an ad where there is gender stereotype.” There were many students who could not attempt this question properly because they did not watch enough advertisements! 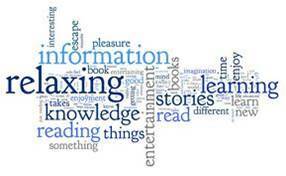 So, whether you study the course material or not, it is very necessary to read and watch all forms of media. 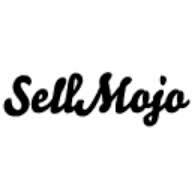 Doing so, will help you throughout the course, in your projects and in exams. Most students tend to study a few days before the exams. Some students prefer to study in groups as interacting helps them analyse certain things better. On the other hand students like to study alone. Both ways work depending upon what works for you as an individual.